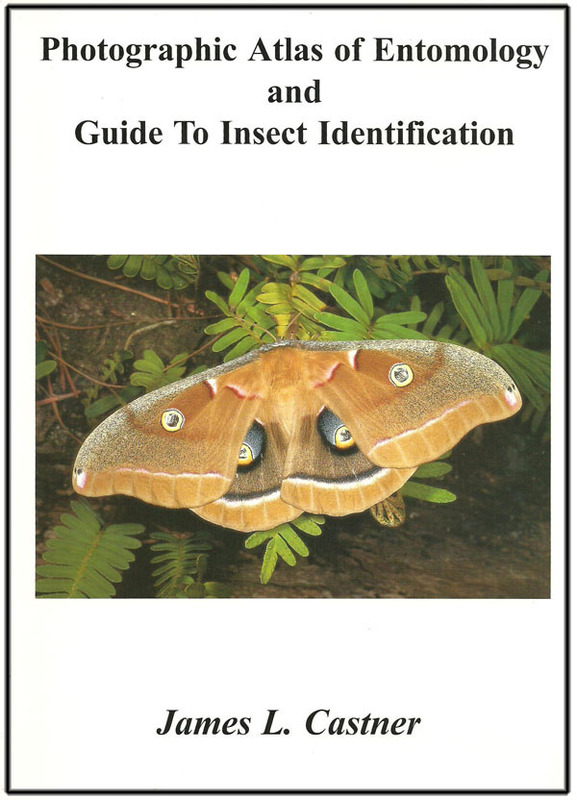 Designed specifically for college students studying entomology and insect taxonomy classes, it is the first thorough, photo-oriented entomological guide of its kind. More than 600 color photos have been used to illustrate the structural characters and anatomical features of the major insect families and arthropod groups discussed in entomology courses. Photographs cover some 190 arthropod taxa (including 30 insect and 8 arachnid orders), accompanied by explanations and illustrations of external anatomy and insect development. Dichotomous keys to the family level are included for the major orders, as well as a glossary of specialized terms. Entomology professors and lab instructors will appreciate the consistency from one lab section to the next. Students will appreciate that the main characters used in identification are already listed, allowing more time to be spent in examining actual specimens. 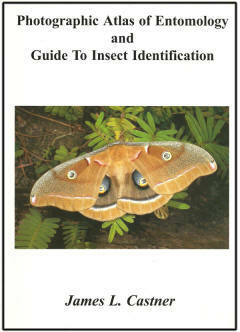 This work permits students to take an insect reference collection home with them. 172 pages. 670 color photos. 8.5 x 11 inches. Spiral-bound.